Marcelo and his team fired up ForAction today; we’re up and running, and again producing WindsorONE block for our USA plants. We even had 100% of the employees at the plant for work. Yes, we’re still concerned about vessel space and that last “brick wall” to break through, but certainly the amazing dedication and hard work of the ForAction team getting the plant back online deserves some serious recognition! Seriously amazing. Marcelo and team, THANK YOU so much! Congratulations to Marcelo and Team! And thank you Craig for passing on the details. We have been monitoring your blog daily, and I can’t imagine what the guys in ForAction were going through – worries about protecting their families, homes, and the WinsorOne Plant, and then getting the plant back online. Great job, and I am looking forward to many more years of WindsorONE! Great work guys….while we here in the States probably can’t comprehend what it is really like there, our thoughts are with you!!! Congrats on a job very well done. Our hearts, thoughts, and prayers remain focused on Chile while you seek normalcy, and a new beginning. Great job and dedication to help to keep us all in the market and moving forward. Thanks for the Updates. Really Appreciate Windsor One for standing behind its loyal Customers, and not allowing any new dealers even in these tough market conditions. The Contractors that i have shown like the new shirt design and cant wait to get one. Congratulations to Marcelo and Team! It is amazing what willpower and persistance can do, especially in challenging times such as Natural Disasters. It is impressive to hear the success stories from your blog. We appreciate the dedication and focus WindsorOne shows to its customers. Great job with the Plant. 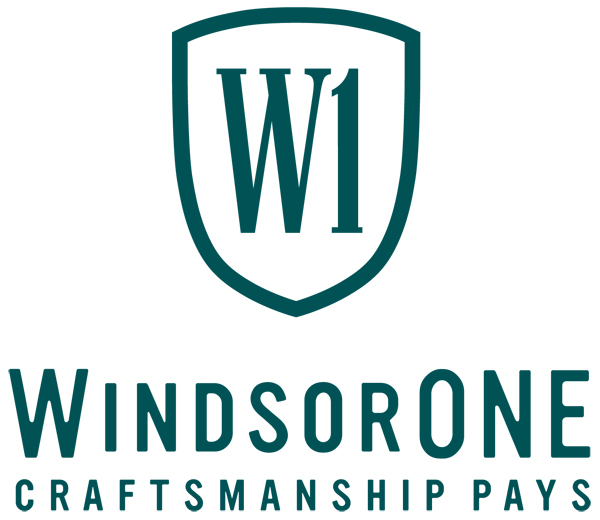 We look forward to working with WindsorONE for years to come. Milford Lumber Co. Milford NH. Credit to all of you for achieving this milestone in such a short time frame & under extremely adverse conditions. I echo the comments of other dealers – our thoughts go out to the folks on the ground in Chile who are making it happen and we appreciate the true partnership being demonstrated with the US team and US customers. Congrats, Craig, Doug, et al; Wow to be up and running this soon is GREAT! Even better is that ALL your employees came thru the earthquakes safe and sound. It certainly looks like everything is falling into place, which is surprising given the circumstances. You have done an outstanding job keeping us informed much better than anyone else. I’m thankful that all the WindsorOne families have came through this ordeal and are getting thier lifes back together. Keep up the good work. Thanks for all the help words. We feel fortunate to can work with WM and their customers. From the last place of the world, where the earth and the mountains fall to the sea, between volcanos and desert a big hug from Foraction Chili. 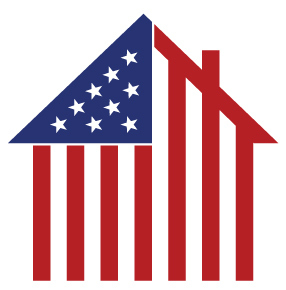 We work for you, with you and to you. WE LOVE THIS GAME !!! !